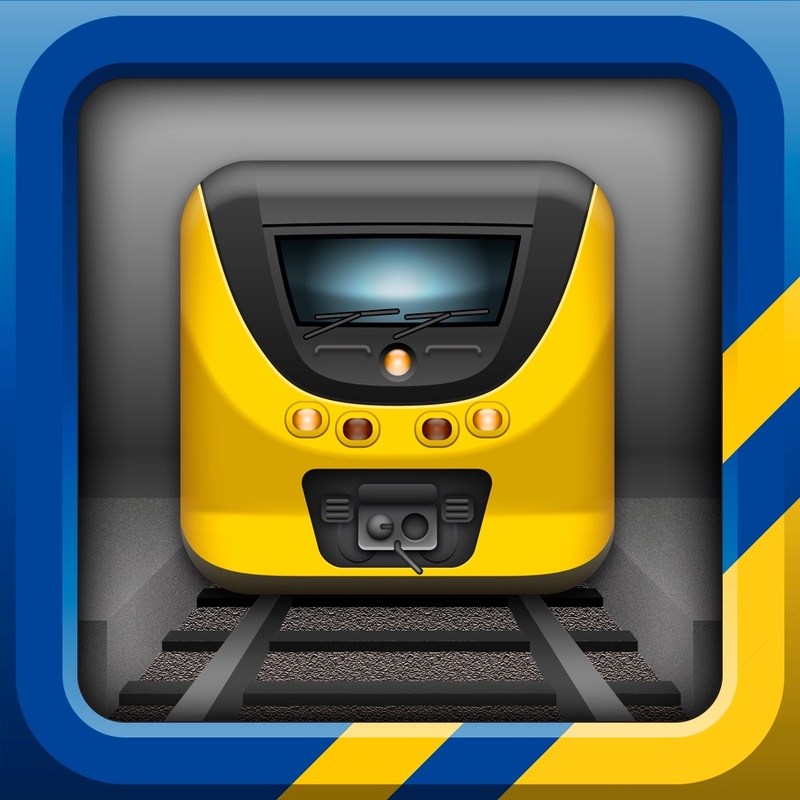 Plan easy and fast your railway journey in the Netherlands. All needed information clearly visible in a one-screen interface. Or switch easily between departures and route planner. With data from the NS API. Dutch text only. But easy to operate without knowledge of Dutch.